In a world where on average, owners only sell and move four or five times during their lives, it is so important not to miss the opportunity to achieve the highest price possible. How long have you been in the industry? Experience is key here. Although a lot of it does come down to your own judgement. For example, an agent with a lot of years in the industry will often have access to a wide network of professionals and possess relevant knowledge and prowess in the field. Meanwhile, someone who is relatively fresh to the job may have more energy and enthusiasm. Can you show me your recent sales? It’s good to see a constant stream of sales success, but you should also look at the kind of property they’ve sold. For example, if you’re selling your farm or acreage, you’ll want an agent who specialises in rural real estate instead of residential sales. Do you have any references from previous clients? Enough said here. If an agent is unable to provide you with a list of clients you can speak with, it’s probably best to move on to the next candidate. What do you think is the value of my home? While a high price may get your blood flowing, be wary of unrealistic pricing. Ask what they’ve based their estimate on, with some examples of homes similar to yours that have already sold. What are your costs? This is certainly one of the tougher questions to ask. Once you’ve found out their commission, request that they justify their fees. Keep in mind that you’re not after the cheapest, but you want the most for your money. How are you different from the rest? Regardless of whether it’s accolades, a stunning sales record or the benefits of a larger agency that makes them unique, the final decision of who manages your property for sale lies with you. Private sale or auction: Which sales method is right for you? When it comes to selling your property, choosing the right sales method can make a big difference to whether or not your achieve your real estate goals. There are two main methods of sale in Australia – auctions and private sales – each of which has its own pros and cons. The traditional way of selling your home, a private sale is a fairly straightforward way of getting your property onto the market. Putting the control squarely in your hands, private sales offer the most involvement with the process of selling the real estate. Private sales work with the vendor setting a sale price they want to achieve and fielding offers from interested parties, eventually settling for one that satisfies their needs. At no point will these buyers be aware of each others bid, providing a more calculated approach to the sale. Furthermore, this also puts control back in the hands of the seller – allowing them to dictate the speed of the bids and sale. Giving sellers more time to weigh up their options and look at the offers from all angles is another benefit of private sales. With the opportunity to discuss the best options with their real estate agent or other guidance figure, the vendor may feel more comfortable with proceedings. Usually, there is less money involved with marketing for a private sale as well. While private sales can take a while to come to fruition, it’s the slow-burning spread of your property through the market that will work in your favour. Hosting open inspections and encouraging people to check out your property is the best way to help boost your sales opportunities. On the other hand, auction sales are becoming an increasingly popular method for selling real estate in Australia. One of the benefits this method has over private sales is the broader appeal of an auction, with a lot more going into marketing and building excitement around the upcoming event. This works to help boost the number of people coming and bidding, which works to help push up the price. In fact, auctions are a great way for sellers to earn more for their property than originally envisioned. The competitive atmosphere fostered by people getting involved and outbidding each other is good news for the vendor – especially if there are multiple parties really vying for the property. Furthermore, there’s also a safety measure in place for auctions in the form of a reserve price. If the bidding doesn’t reach the minimum price set by the vendor, the real estate won’t be sold. This can help avoid sellers being ripped off by a lower than anticipated price. Auctions are a fast-paced sales method, with the expectation that buyers are willing and able to sign the contract as soon as the auction is concluded. 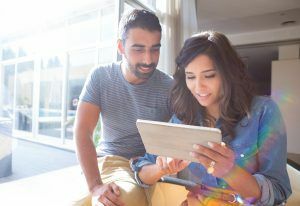 If you’re looking to sell your home as quickly as possible, putting it up for auction and generating a big buzz is a great way to achieve this goal. Price – What is your property worth? Before listing your property on the market for sale, you may want to take a look at value and price trends in the area to ensure that you are setting a correct price. However, to ensure you are getting a fair amount, it is best to listen to your real estate agent as they have expert and localised knowledge of the market. Depending on whether you are going to auction or selling privately, you will need to know an idea of a reserve or asking price.If selling privately, your asking price will usually be treated by potential buyers as a starting point for negotiations, and you may end up accepting an offer significantly lower. It is important to set a price that reflects the full market value of your property, yet is realistic and remains attractive to buyers. To determine how much your property is worth, you must take into account location, size, age and extras, as well as, changes in your local area and economy. You can request a recent market review from the agent, which will contain a lot of market research in your area. 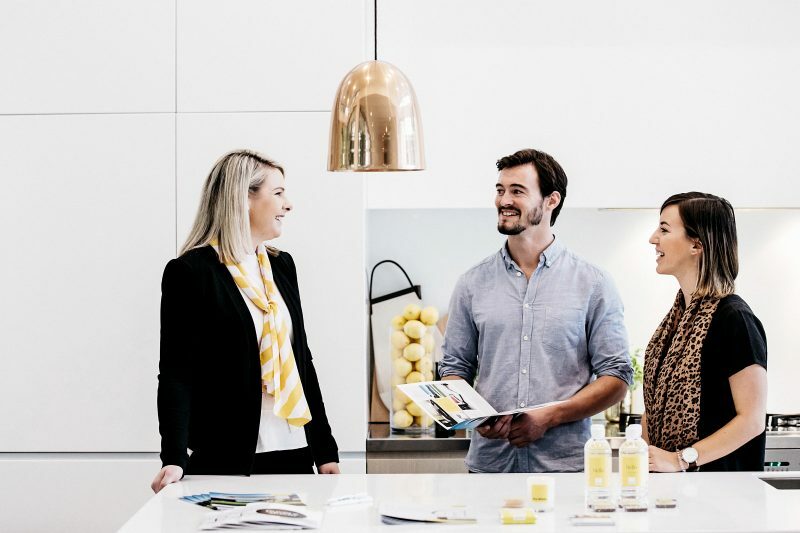 So when it comes to listing the property for sale, it’s best to have the professional services of a Ray White agent under your belt to provide support throughout the whole process. 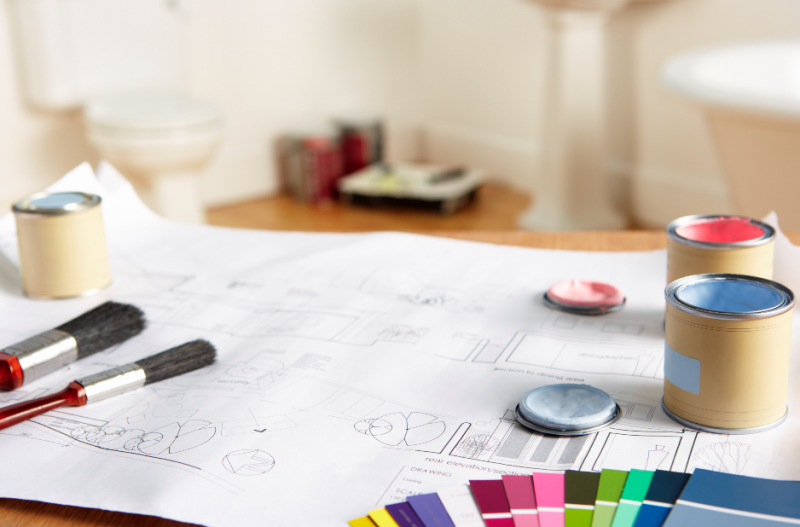 Selling your home is all about presenting it in the most desirable way possible! Emphasising the best features of the property to potential buyers will help you to garner interest and begin working towards a successful sale. However, there are a number of things that can turn people off your home quickly, leaving them with cold feet and you without a sale. You don’t get a second chance to make a good first impression, and impressions are what count if achieving a premium price for your property is what it’s all about. Clean and tidy your house, then fixing any problems or quirks that it may have. Renovating the kitchen and bathroom can do wonders in getting you a higher price, as will simple things like painting the exterior walls and doors. Also consider doing up the garden, as the exterior is one of the first things prospective buyers will see. It’s a good idea to go to other open homes and house viewings in your area to see where your property stands in comparison. This will give you a good idea of how much properties are going for in your local area, as well as what standard properties need to be at when they’re being shown. Make sure if you are moving into a new home the agent has provided you with all the keys. Discontinue the electricity, water, gas and telephone. Do not leave notification of the authorities till the last minute as in some cases, meters must be read. Redirect your mail at the post office. Advise all who need to know of your change of address. As well as family and friends, these may include your bank, solicitor, credit card company, insurance company, telephone company, Social Security, the tax office, your child’s school and all the organisations and clubs you might belong to. Change your address on your driver’s license. Cancel your deliveries, such as milk, newspapers, etc. Call us today on 1800 198 009 for a confidential discussion or click here to book in your free property appraisal.